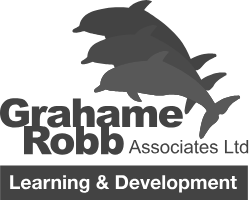 UK-based Grahame Robb Associates are experts in providing people and organisational development training programmes on a global scale. They have over 30 years’ experience supporting corporate organisations and sports teams with practical, results-focused programmes that produce better leaders, and more effective teams. They deliver strategic leadership development, high performing team training and assist behaviour and culture change initiatives. The Clipper Race is not only one of the planet’s most extreme endurance events, but also one of its toughest leadership challenges. Racing a 70 foot yacht around the globe, whilst taking on Mother Nature’s harshest environments for almost a year, is not a job for the faint-hearted. Add in a non-professional multinational crew of varied, age, backgrounds, cultures and experience levels to the mix and Skippers and Mates need to be outstanding instructors, exceptional motivators, and strong role models. 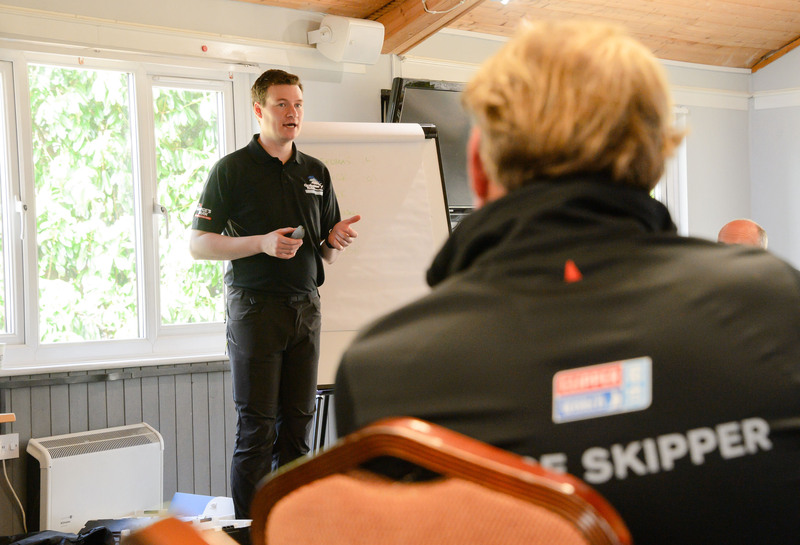 The chosen eleven Clipper 2019-20 Race Skippers have a vast array of sailing, racing and leadership experience. 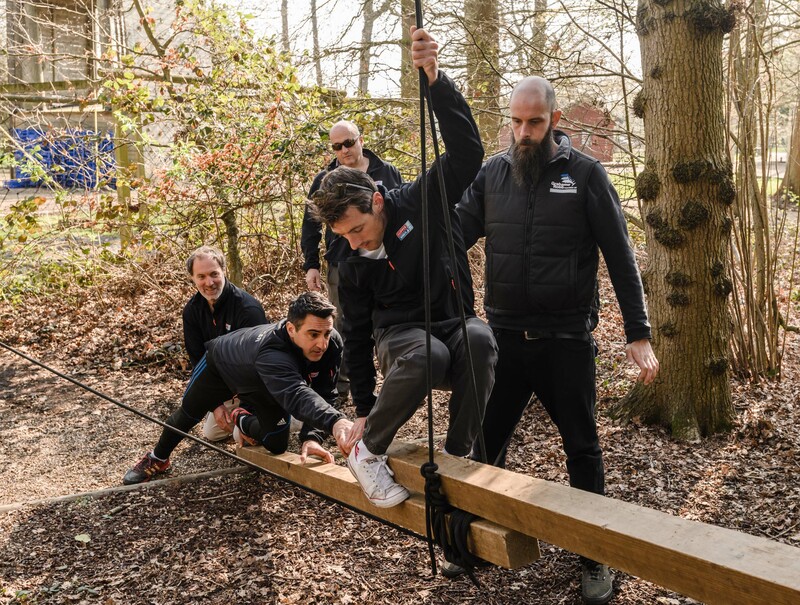 The GRA programme aims to develop, maximise and build on these existing skills through experiential learning in an environment which simulates the pressures of real-life race conditions. 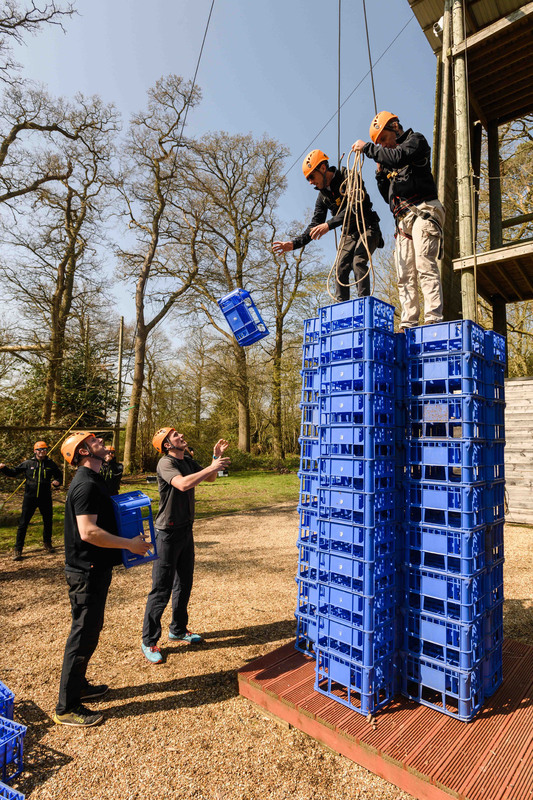 Leadership and team development training will also be delivered to the Mates, and support will be provided to Race Crew as they prepare for the unique challenge ahead. Regarded as one of the toughest endurance challenges, the Clipper Race is the only event which trains everyday people to make six ocean crossings, covering six continents, testing them to their absolute limit.